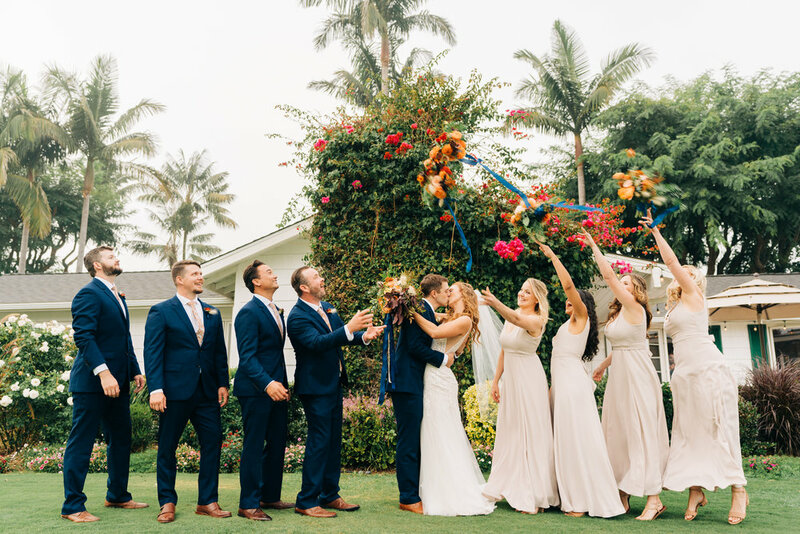 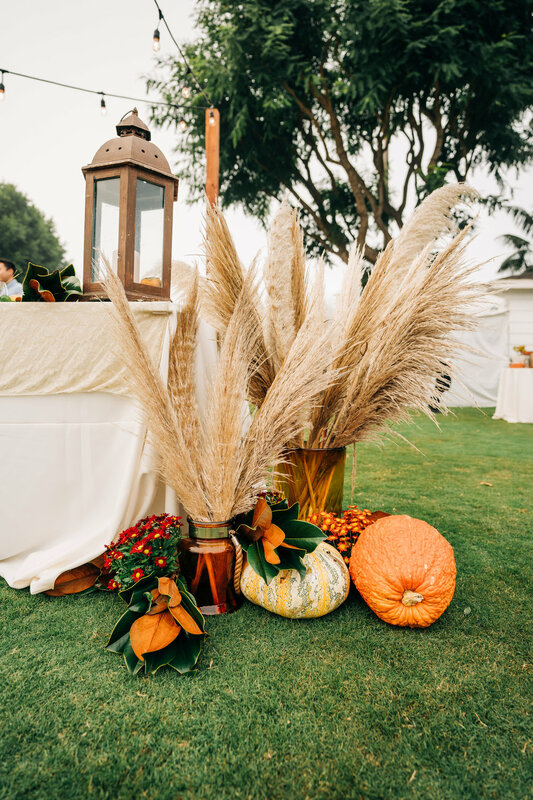 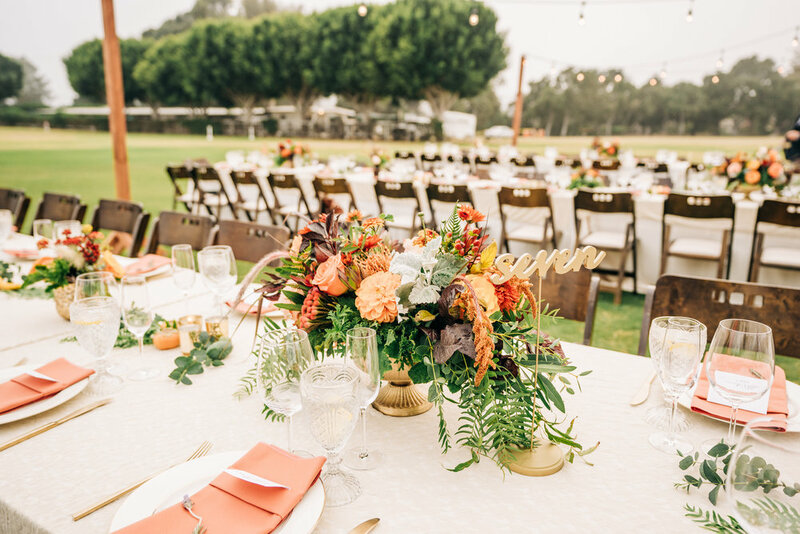 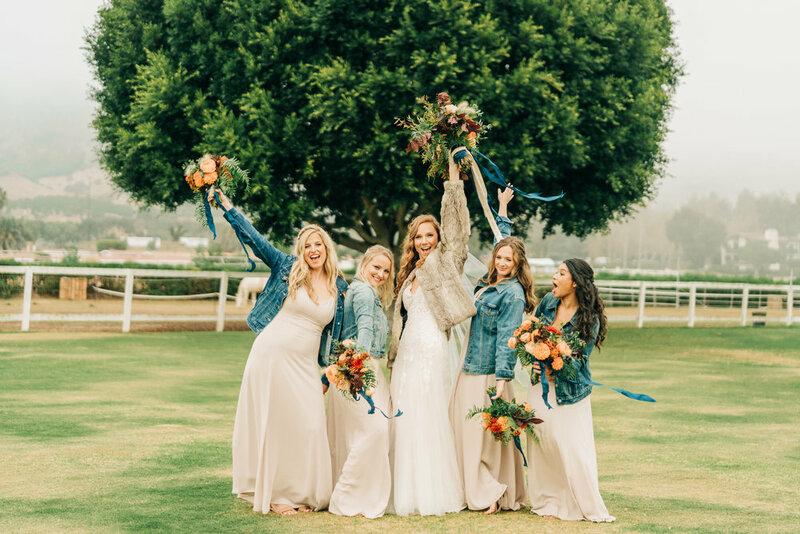 As you can see from these photos, our wedding was a magical day spent with all of our loved ones, and we couldn't imagine hosting it anywhere else but in Santa Barbara County. 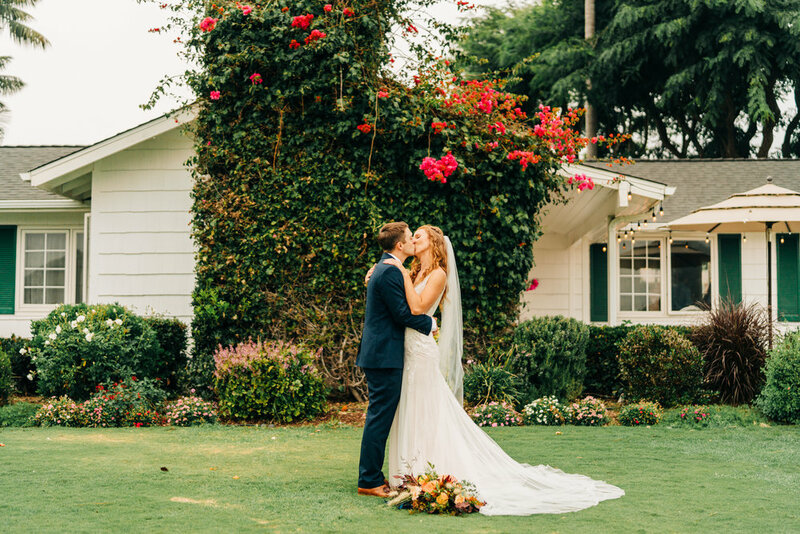 My husband and in-laws have lived in the Central Coast for decades, and Tyler and I met while attending school in San Luis Obispo, making it only fitting for us to start the first day of our lives together in our favorite place in the world. 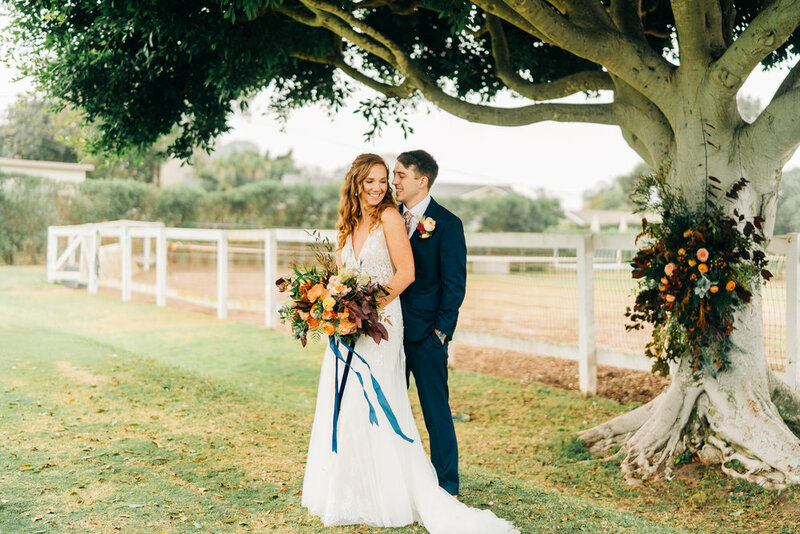 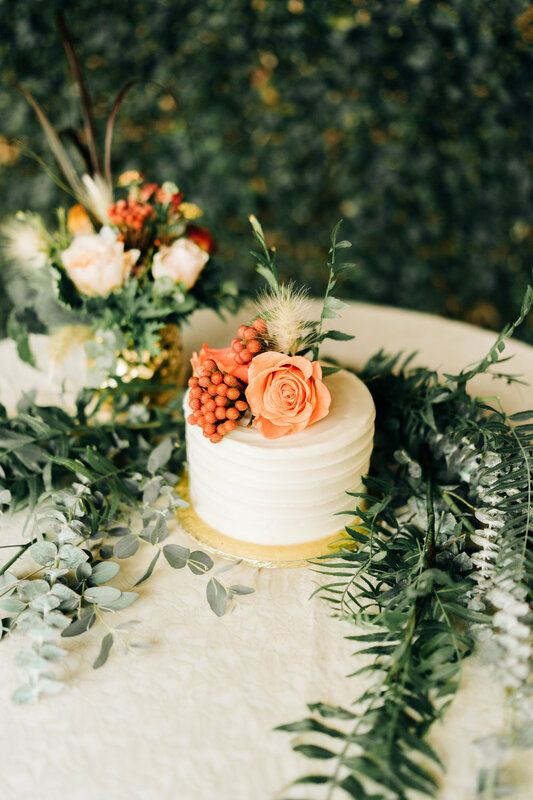 Our wedding was made perfect by many local vendors including Pure Joy Catering, The Cottages at Polo Run, Christina Welch Floral, makeup by Shanie Crosbie, and hair by Lucy Salgado.